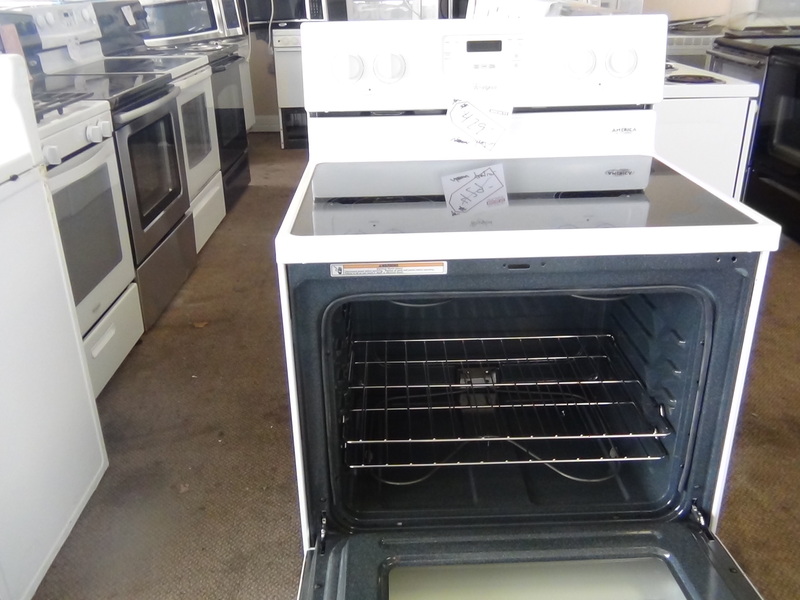 Southport Discount Appliance offers a wide range used and new home appliances. 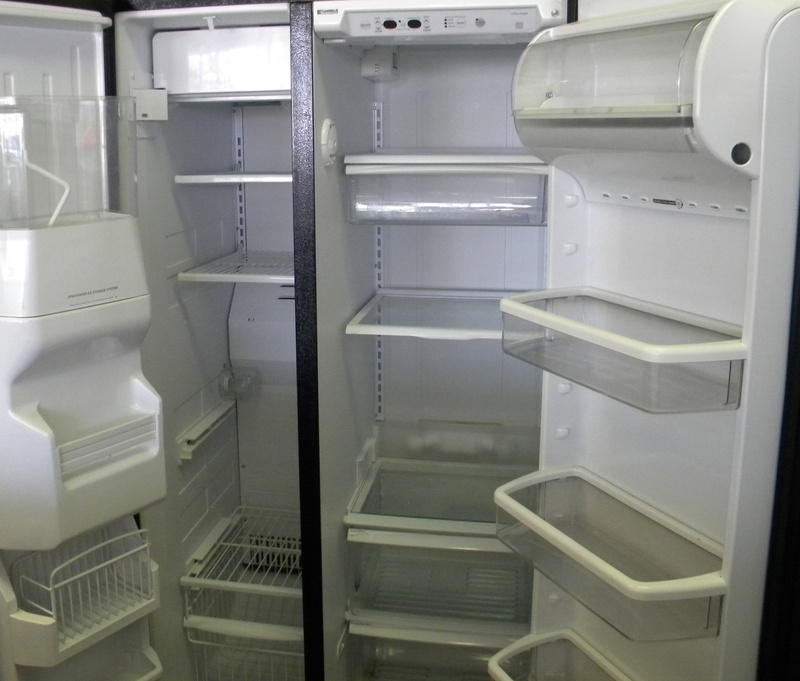 Here is a partial list of some of our available stock. These exact app appliances may, or may not still be available. Call (317)755-2442 for more information. 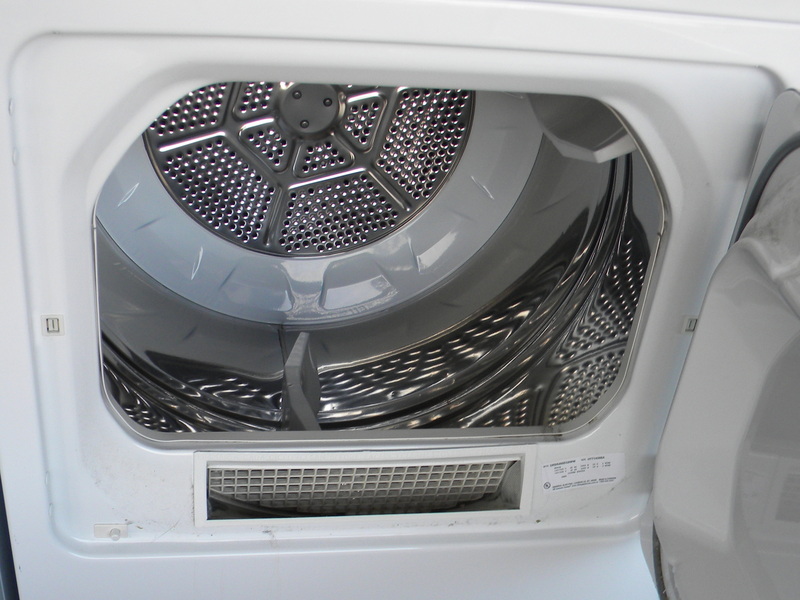 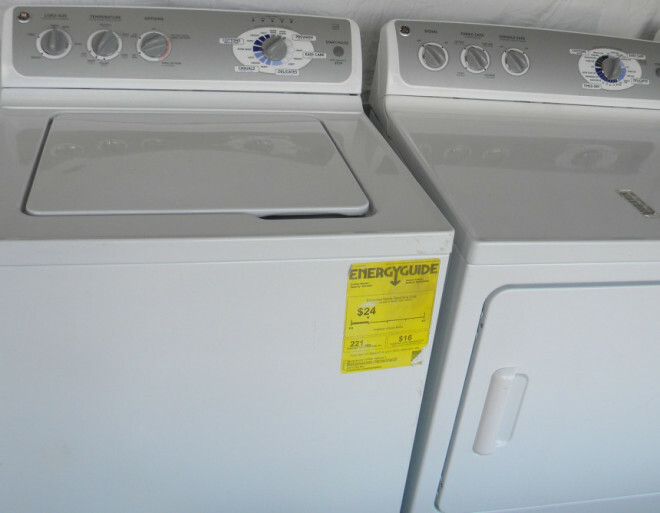 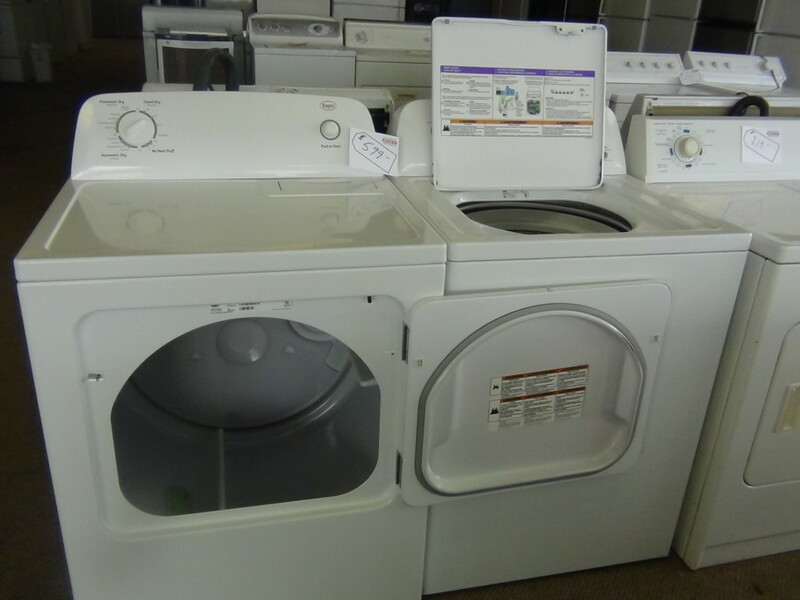 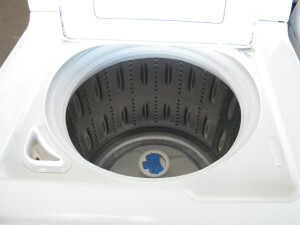 Find your next washer or dryer at Southport Discount Appliance. 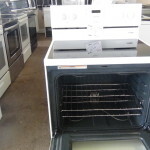 We offer great appliances at an affordable price. 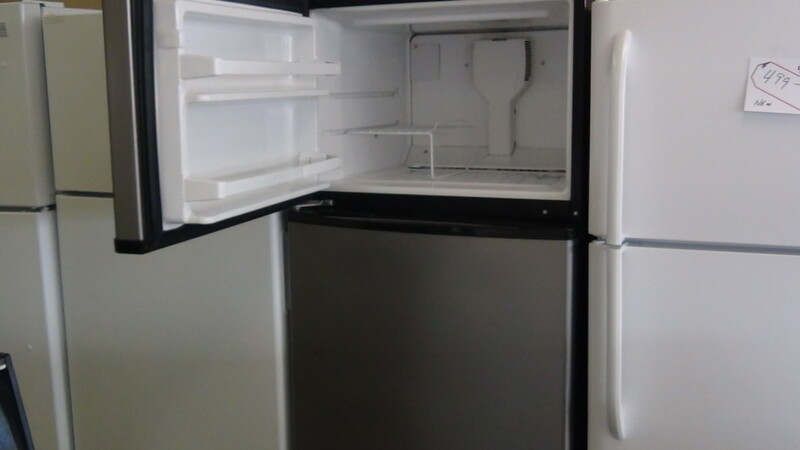 Like new, side by side, black refrigerator. 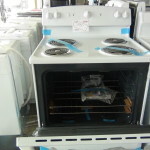 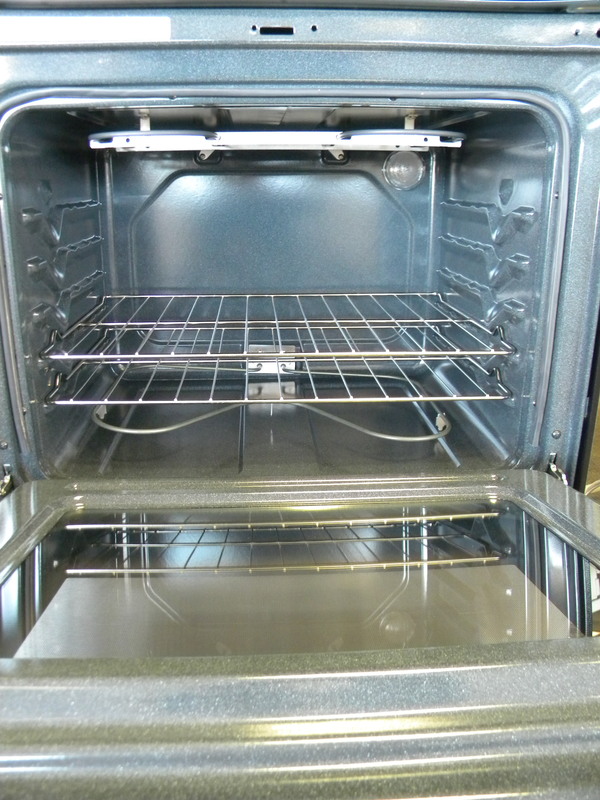 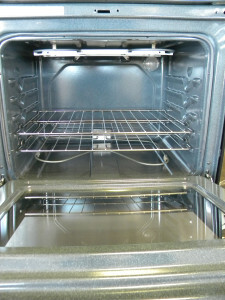 Used electric range for sale, like new condition. 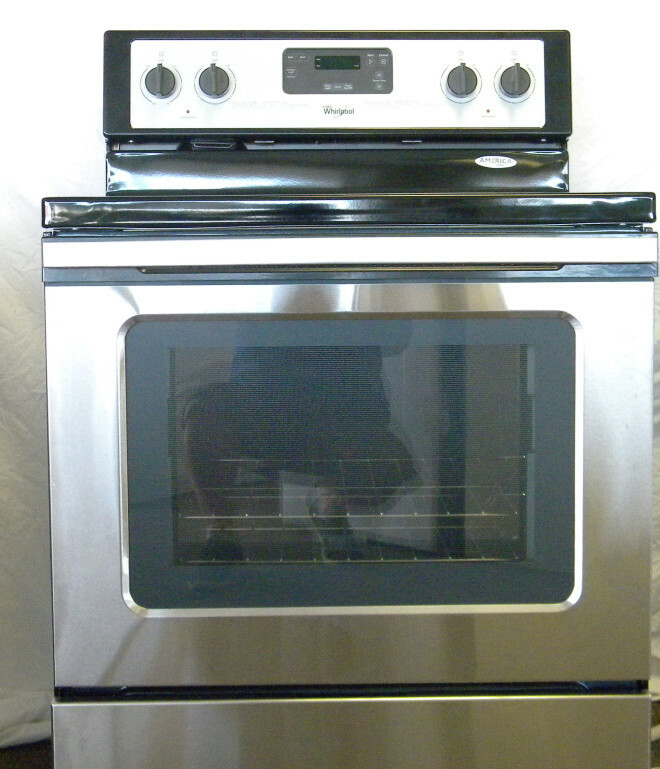 Call Southport Discount Appliance @ (317)755-2442 for more information. 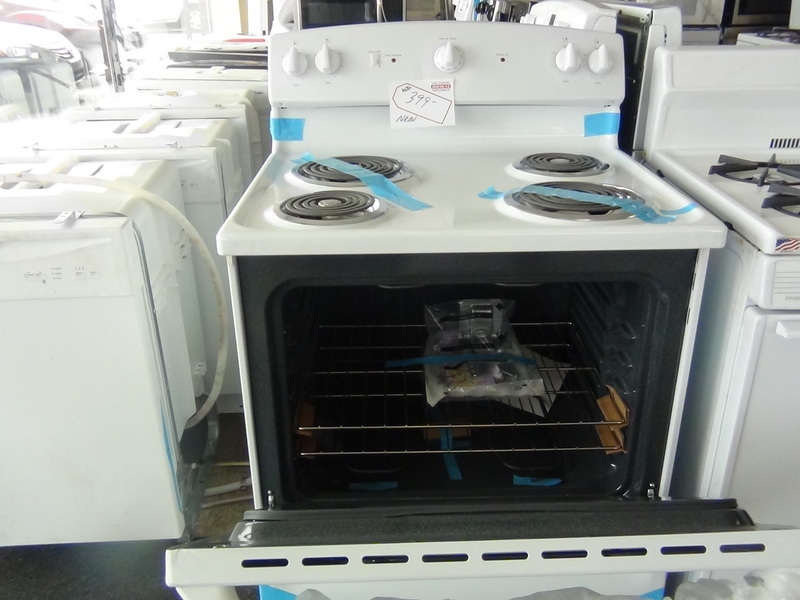 Brand New discounted stove for sale at Southport Discount Appliance in Indianapolis. 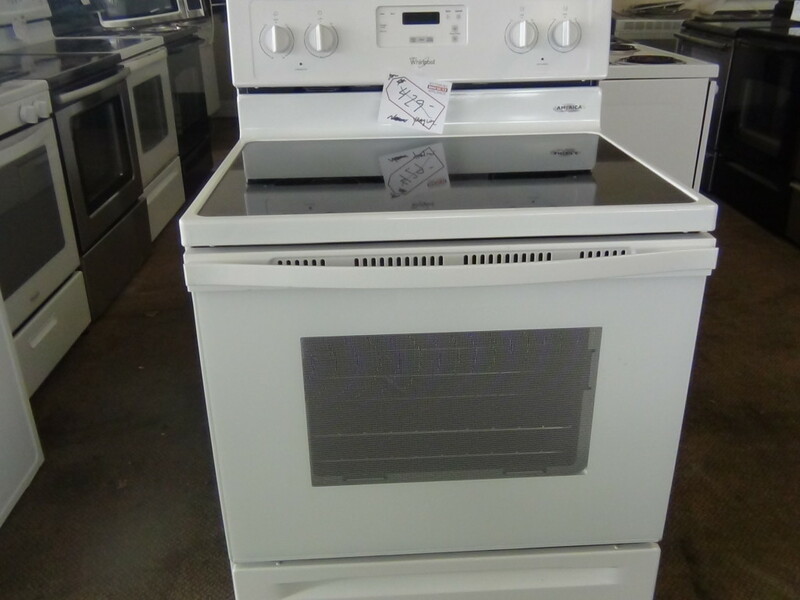 Call 317-755-2442 for more details. 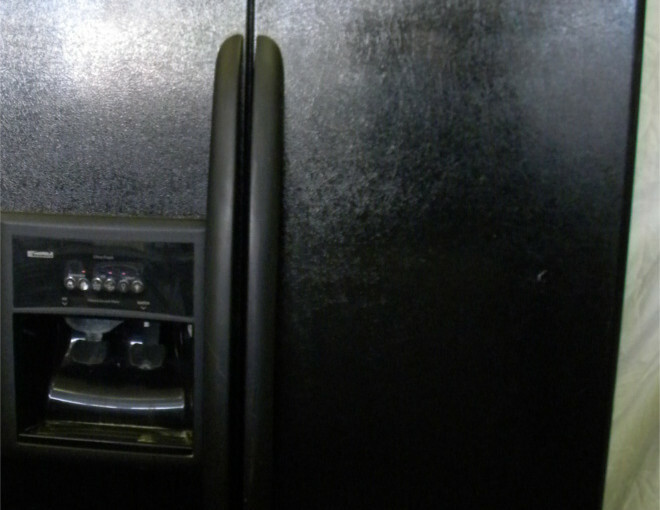 near Greenwood. 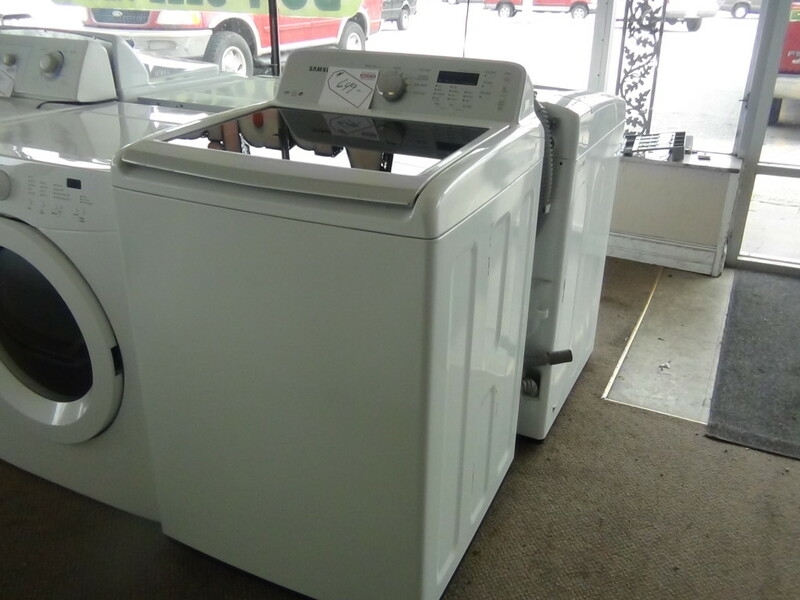 Call 317-755-2442 for more details.